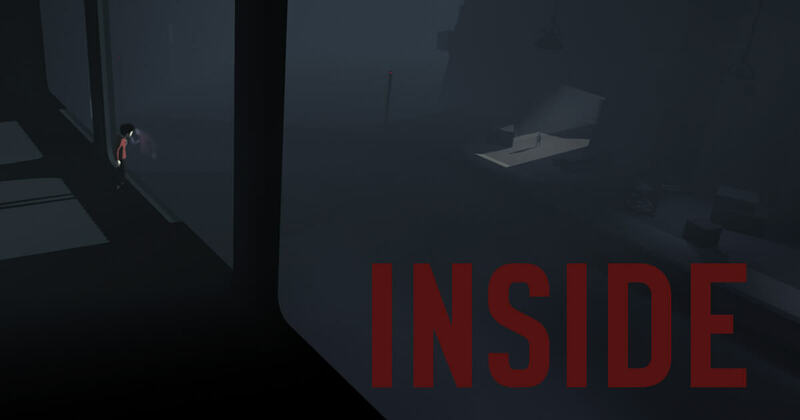 Writing a review for Inside is an almost impossible task, not because it’s hard to put my thoughts into words, but because the best way for anyone who hasn’t played it yet is to try it first-hand, without any prior knowledge so that you can discover it for yourself. I’d strongly suggest playing the game before reading any further, but if you’d like a basic rundown of what you can expect, read on. 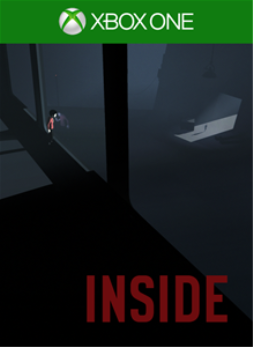 Inside is the latest game from Playdead, the developer behind the critically acclaimed LIMBO that released on the Xbox 360 six years ago. The game opens in a forest, with a young boy seemingly on the run. Who the boy is, who you are running from and why you are running aren’t clear as the game has no narration, dialogue or instruction; instead, it is up to you as the player to piece together your own story from Inside’s environments and visual clues. To reveal any more of Inside’s story from this point on would spoil the experience. Over the approximately three hours of short but extremely well-paced gameplay on offer, you’ll experience a wide range of emotions, have more questions than answers, and have your own interpretation of the events that have played out before you. 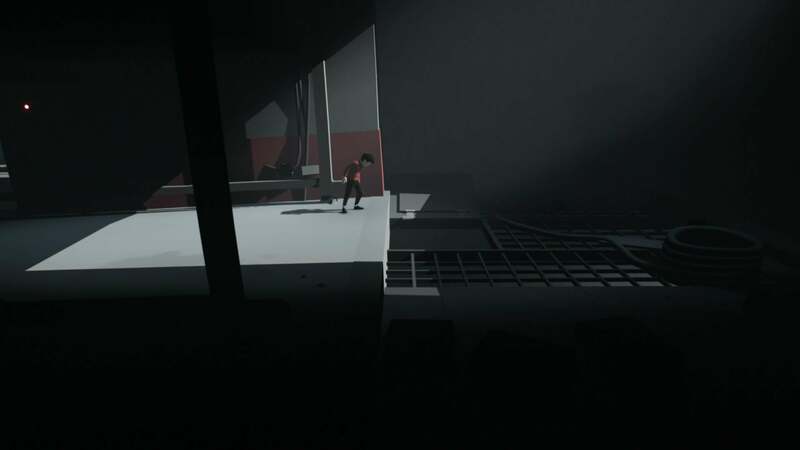 Like Limbo, Inside is a puzzle-platformer with extremely tight controls. Interaction is limited to movement on the left stick, jumping with the A button, and pushing and pulling items with the B button, all of which are intuitive and simple enough that there is never any instruction given to the player. Within the confines of such simple controls, Playdead has done a brilliant job of keeping the gameplay varied throughout. Some puzzles require straightforward moving of objects to create a way forward, whereas others will require a bit of exploration and experimentation. None are especially difficult and it’s unlikely that you’ll need spend too long scratching your head before the answer becomes clear. Deaths will be frequent throughout your first playthrough and they can be extremely gruesome, especially in some of the more choreographed sequences such as hearing the sound of a dog tearing through the boy’s throat if you don’t manage to escape quickly enough. Thankfully checkpoints are extremely liberal and with minimal loading times you’ll quickly be given another chance to figure out the puzzle in front of you. Visually Inside is a beautiful mix between minimalist and extremely detailed. The game’s characters lack any facial features and many of the surroundings have very little texture due to the muted colour palette. This makes areas with light really stand out and highlights finer details, such as insects that are flying around a car’s headlights. At times it is hard to appreciate the attention to detail within each frame as you’ll be concentrating on a puzzle or trying to make a quick escape, but it’s well worth stopping to take in the surroundings when you can as they have clearly received a lot of love. The sound design is also a contrast between nerve wrenching silence that is only broken by the almost deafening sound of the boy’s footsteps, and the finer details such as water rushing and the wind howling. Music is sparse, which adds to the tension whenever it is heard. 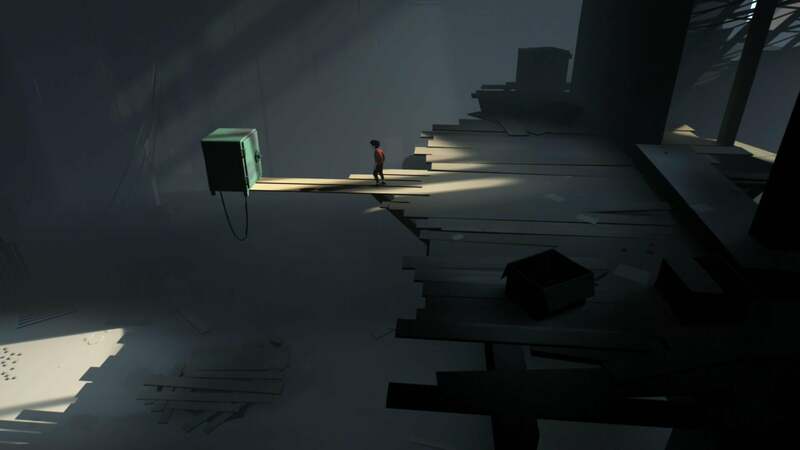 Inside’s achievements are all tied to 14 collectibles that can be quite easily missed. I’d encourage anyone who is playing the game to forget about them on the initial playthrough as you will spoil your experience of the game if using a guide. The generous checkpoint system will allow you to quickly go back to pick them up with a guide afterwards and this won’t take more than 30-40 minutes. Inside is a game that has to be experienced first-hand to be understood and I’d urge everyone to play it. At three to four hours it is on the short side, but thanks to the thought provoking and surprising story, tight gameplay and exceptional sound and visual design, Inside will leave a long lasting impression that will more than make it worth its price tag. The reviewer spent seven hours playing through the story twice and mopping up missed collectibles, earning all 14 of the game's achievements. A review copy was provided by the publisher.